Why hello, sunshine. If you’re still looking for a summer trip, look no further than the glistening shores of the Adriatic coast. Croatia has become a hot spot for travellers due to its charming cobblestone streets, rich history, fabulous food and nightlife and of course, the islands, beaches and secluded bays – best discovered by boat. 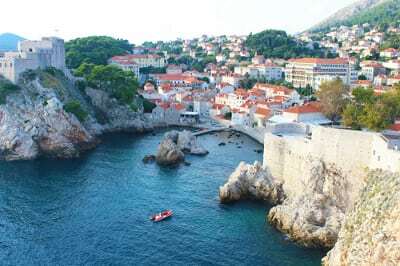 Jump ship in Dubrovnik to explore the well-preserved ancient stone walls. With some lush looking mountains acting as a backdrop to the city, it’s easy to see why Dubrovnik is one Croatia’s most popular destinations. Sailing tours depart or finish in Dubrovnik so there’s opportunity to wander the pedestrian-only Old Town lined with shops, bars and cafes. Meat and seafood lovers will be in heaven with cured ham, grilled chicken and fresh fish starring on most menus. With Mediterranean temperatures, Croatia has perfect grape-growing weather resulting in a good drop of local wine. By day, breakfast and lunch are served on board family-style and at night, there are countless options for you to sample more Croatian cuisine. Get ready to Hvar good time! This sunny island paradise is crammed with swanky hotels, cool bars and arguably pretentious places you should scrub up for. Not only is the island blessed with nightlife, it’s also famous for sweet-smelling lavender fields. 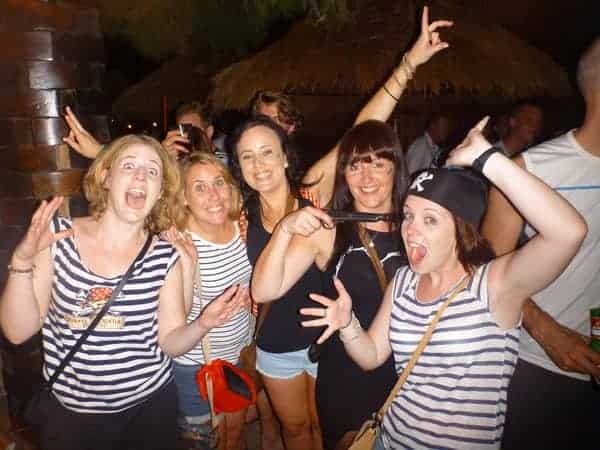 When the glitz is all a little too much, there’s a more chilled pirate party on board during your Croatia sailing tour. For 8 days of bliss, Travel Talk offer Croatia sailing tours from £319 sailing from Split-Dubrovnik or Dubrovnik-Split. Set sail and book now at traveltalktours.com.